A celebration of Muriel Spark who was born in 1918. Alan Taylor who has written a memoir about his friendship with the novelist and writer William Boyd join Mariella Frostrup. 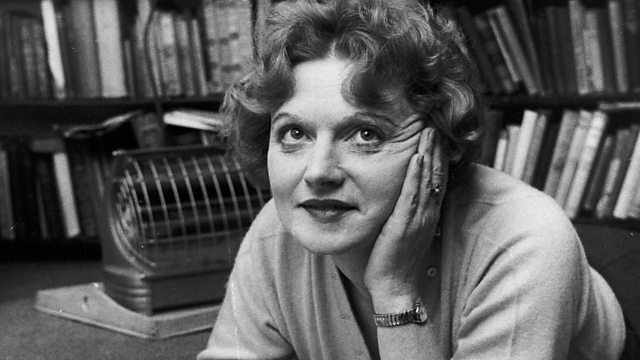 A celebration of Muriel Spark, who was born in 1918. Alan Taylor who has written a memoir about his friendship with the novelist, and author William Boyd, a lifelong fan of her work join Mariella Frostrup to share their love of her writing. Also on the programme, Sheila Llewellyn and Adam Foulds discuss writing about characters suffering from mental illness, and Khurrum Rahman who has just published his debut novel, chooses the book he'd never lend.